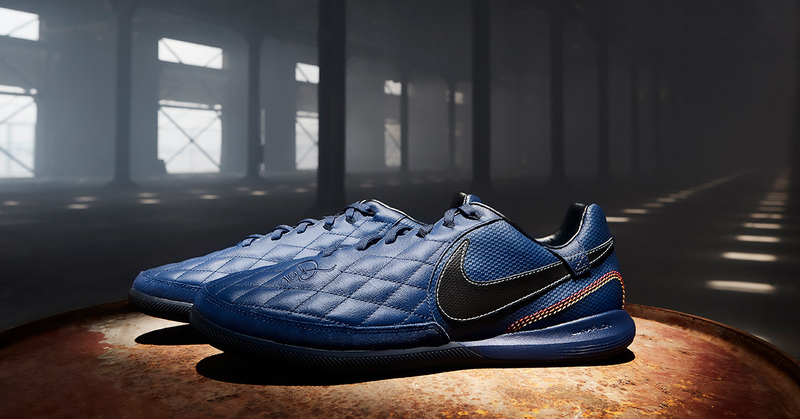 The Nike 10R City Collection is made to celebrate the fantastic career of Ronaldinho who is now retiring. Some people call him the greatest player of all time and some donen’t. But it’s obvious to all football lovers that Ronaldinho had an extraordinary talent and the biggest smile in the history of football as well. 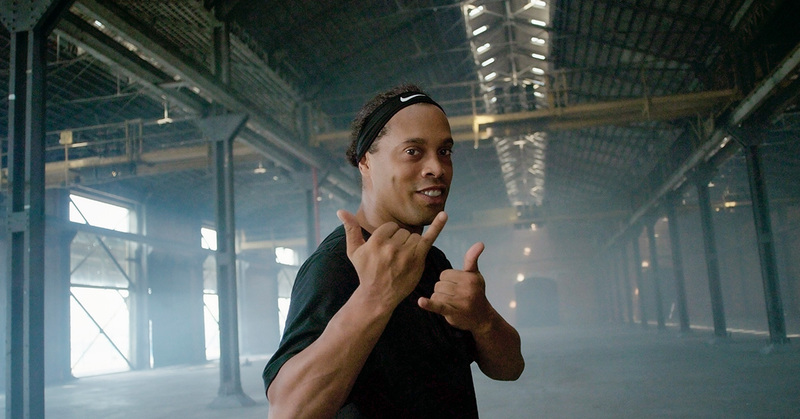 Ronaldinho have always been a Nike Athlete why we’re not surprised to see Nike hournoring Ronaldinho with this release. The Nike 10R City Collection consist of two football shoes named ‘Porto Alegre’ and ‘Paris’. Names of the cities in which he really kick-started his career. 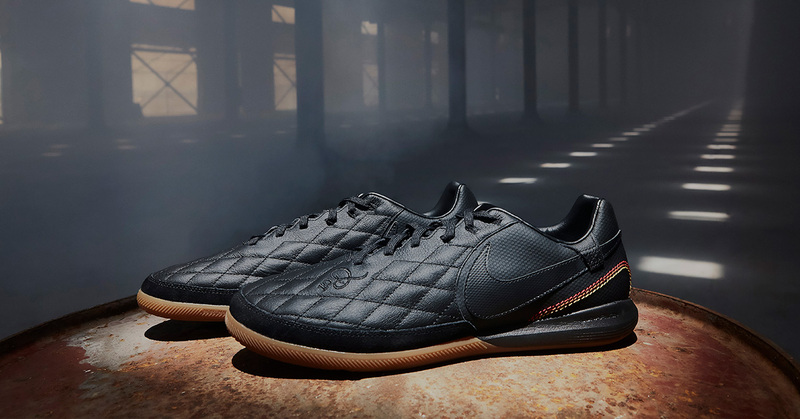 The football silhouette is the Nike LegendX designed for the small-sided play. 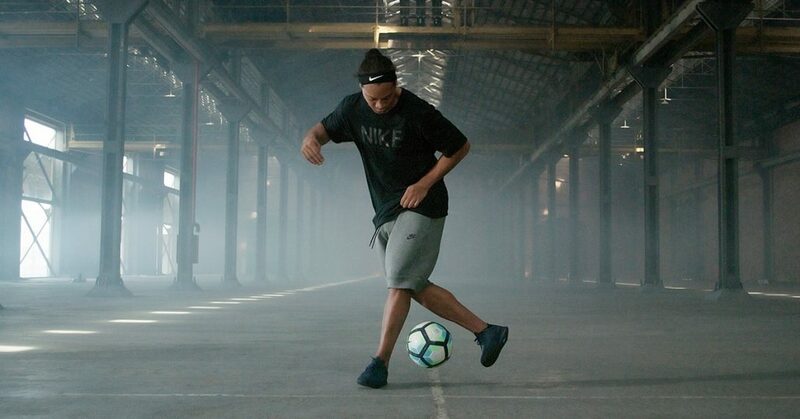 Perfect for a player like Ronaldinho who’s technique is in a league of his own. Where to buy the Nike 10R City Collection? The Nike 10R City Collection is available in Nike Store now.